The program is designed to produce safe, responsible and knowledgeable hunters and trappers. 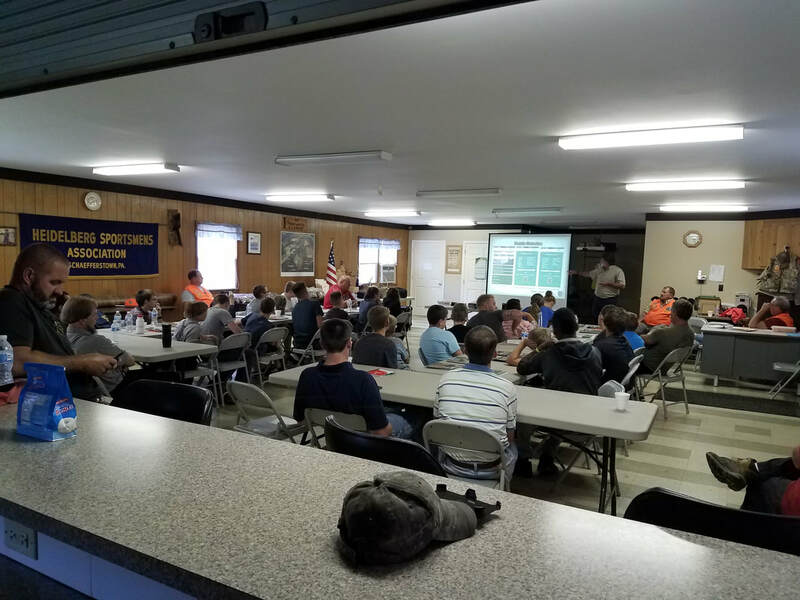 Hunter education is rooted in concepts of firearm safety, but has grown to include important training in ethical behavior and showing respect for others and the resource. The program provides instruction in basic techniques plus a host of hunting, trapping and outdoor skills all designed to enhance a new participant’s knowledge and enjoyment of wildlife and our hunting and trapping heritage. ﻿Learn the real shooting practices as taught to the Israeli Defense Force, police and security forces. This combat survival course will instill the proper mindset, attitude, and confidence to safely and effectively use a firearm if faced with a deadly force encounter. - What is the Israeli Shooting Method?